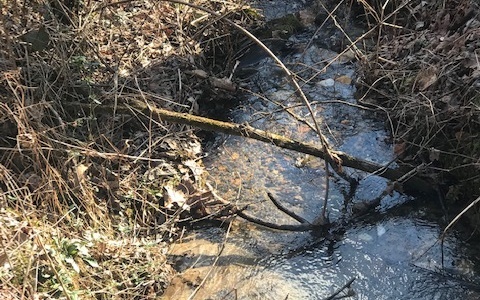 Nice, wooded and very buildable 7.07 +- acres with flowing creek winding along the back of property. Unrestricted acreage like this is hard to find. A representative from Metro Brokers has received your request to visit 7.07 Wild Mountain on at .